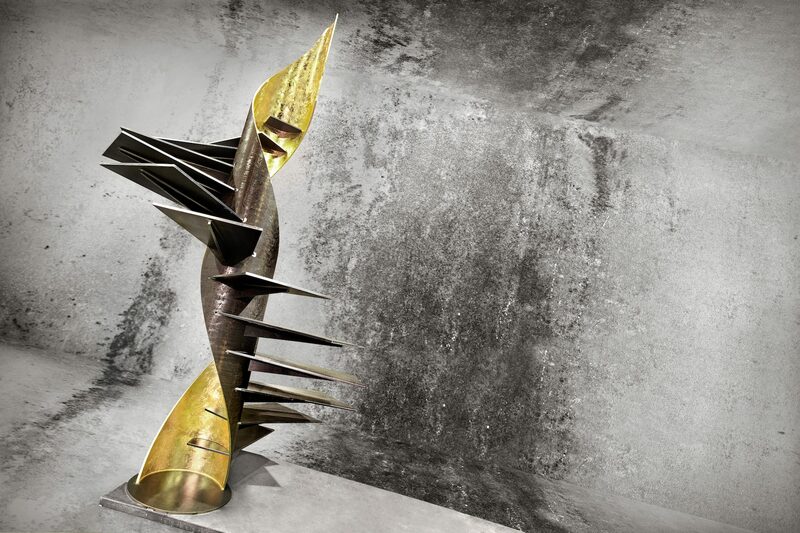 It is neither simply a staircase nor a simple decor element; Etika is a sculpture, a work of art, designed for transforming a simple helical staircase in something more. 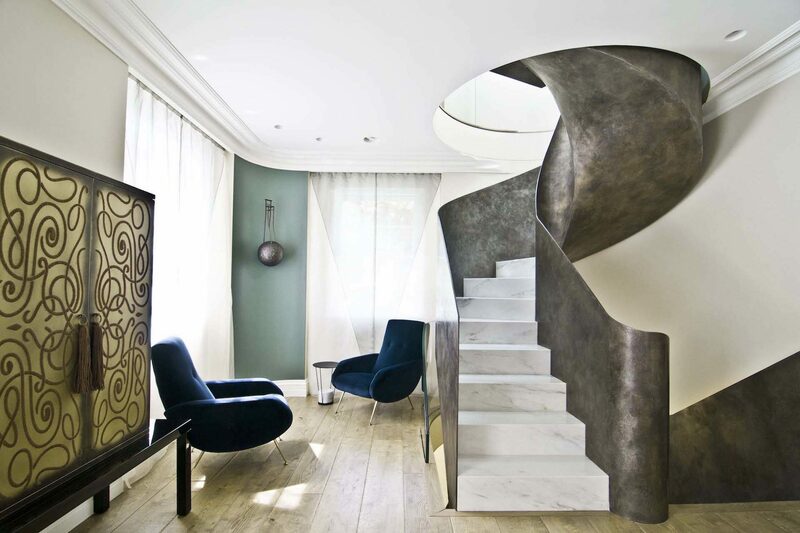 It valorises every setting, becoming the focal and scenographic point, where the staircase is the primary object. 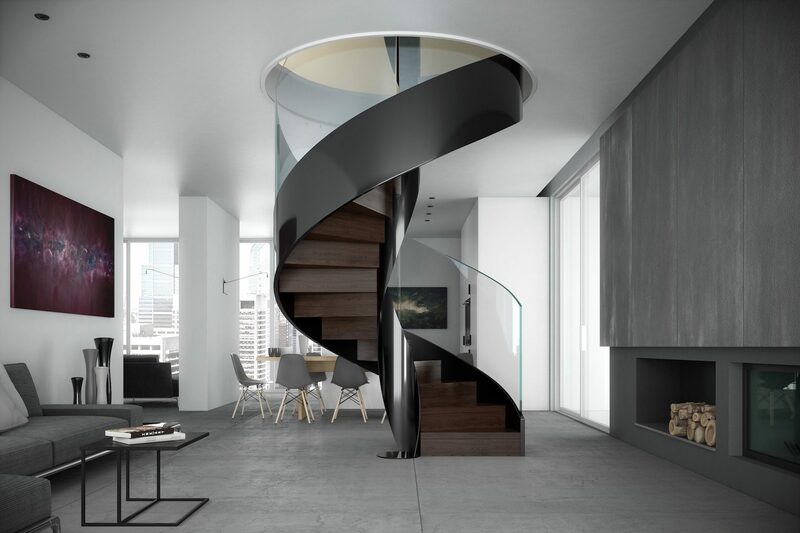 The helical spiral staircase is customisable with different variations upon request. 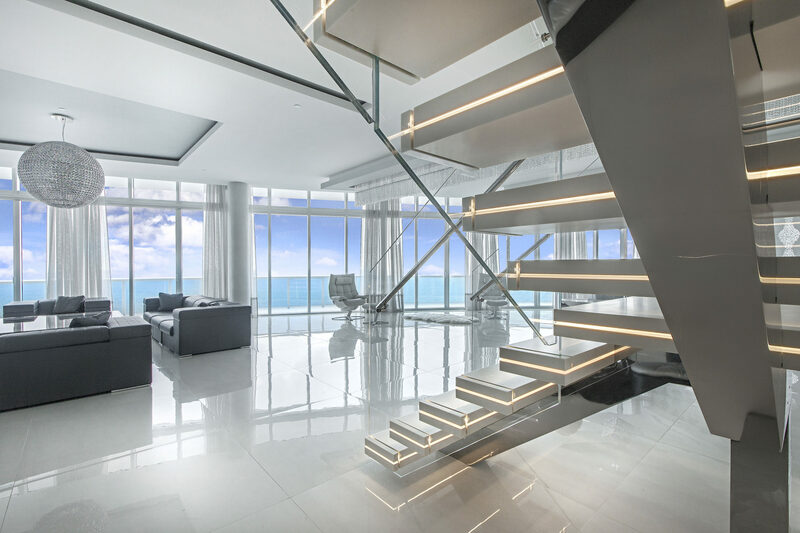 Uncommon and fine materials, architectural mastery and the desire to amaze with backlit LED inserts are the main characters of the new Luxo line, the cantilever staircase created to amaze and leave you breathless. 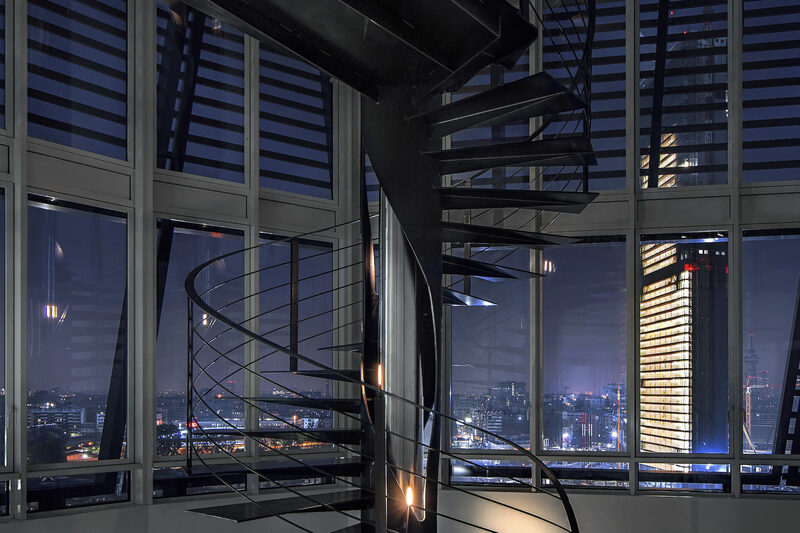 A day staircase is an example of mastery, flexibility and personality: the thought behind the creation of unique and exclusive designs, personalised for every customer. 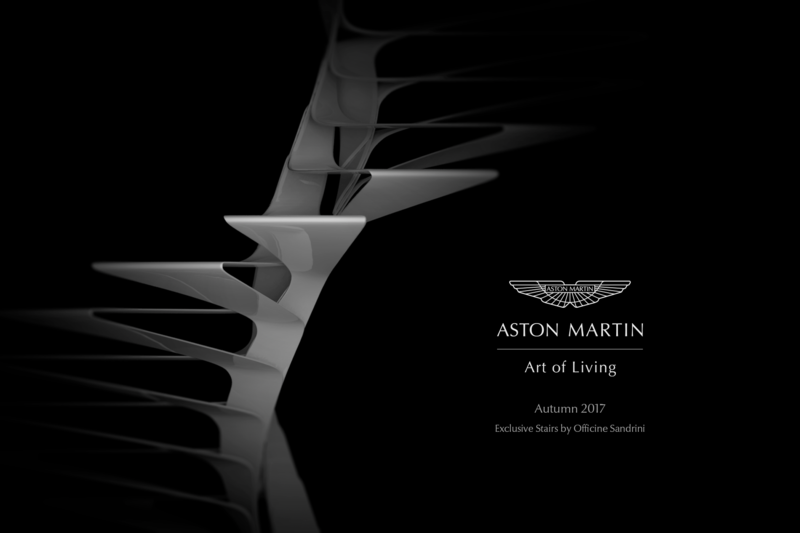 A different way of perceiving interior design, combining transparent materials with precious ones to create a unique environment. 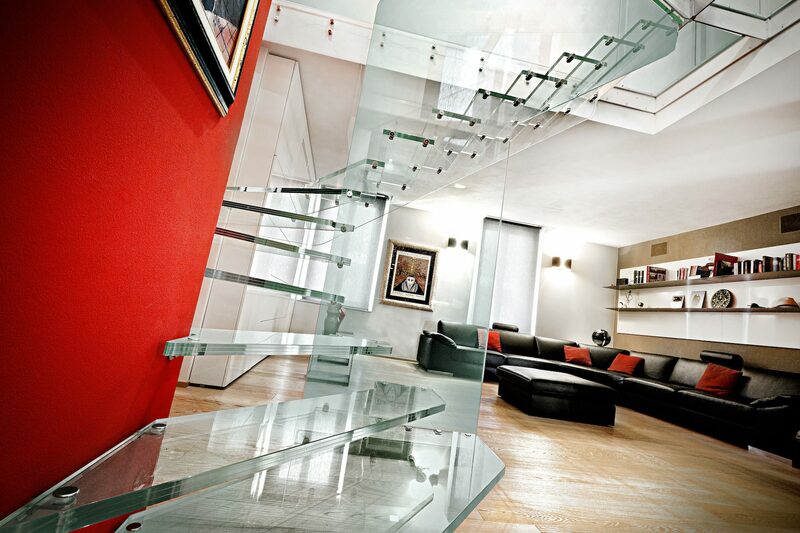 Cantilever stairs are necessary for Officine Sandrini. The solid steps are versatile and easily fit in any context, transmitting warmth and comfort. 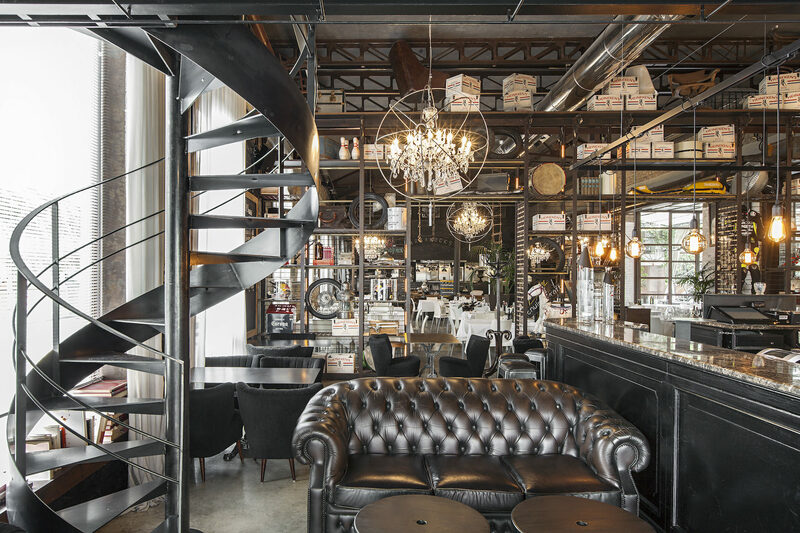 Officine Sandrini interprets artisan traditions with a modern twist because it is our passion. 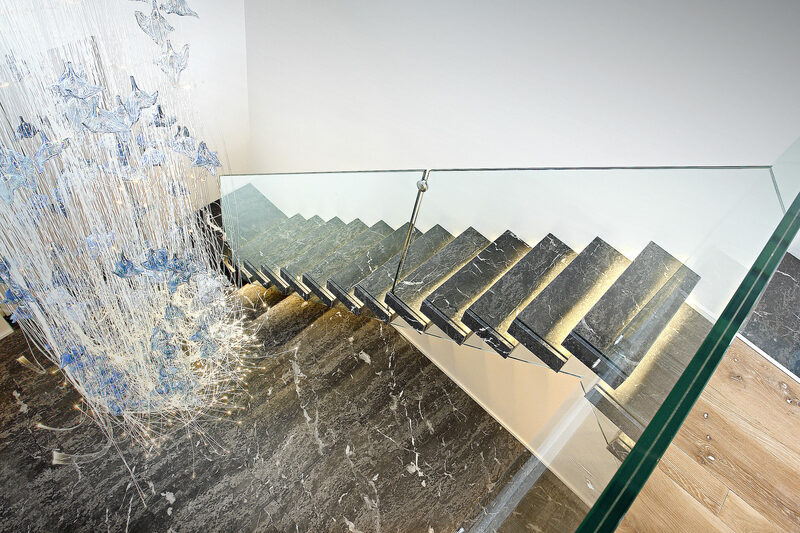 We construct fully customisable stairs, following a well-defined chain production, giving us excellent results on a precise schedule. Like the best artisans, Officine Sandrini only uses high quality raw materials, the only ones that permits us to create impressive and perfectly usable stairs.